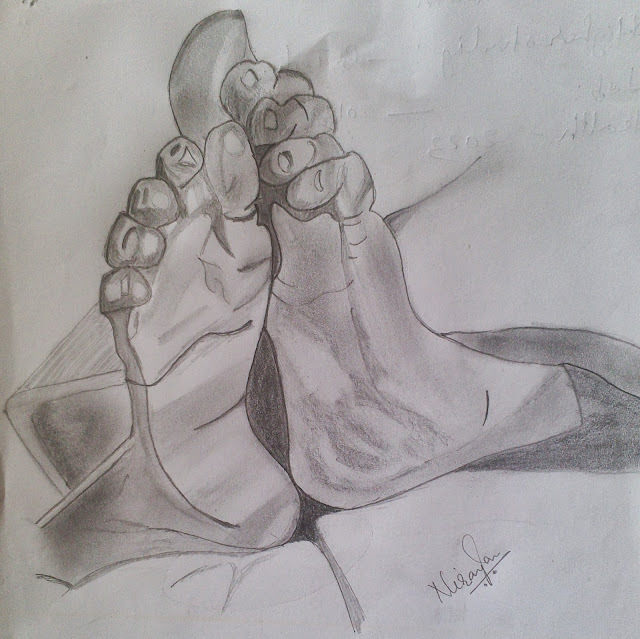 Few days back, I had posted my childhood sketches. They were my 13 years old memories and was aspiring to start sketching again. So finally I gave my first attempt today. Yeah, it was good to sketch after so long, and my first sketch came out good. thanks for liking it. Superb. Really, a wonderful sketch.